To make holiday shopping a little easier pick up this months copy of New You Magazine! Be sure to check out their Winter Market Place Gift Guide, featuring our Wrinkle Softening Green Tea Eye Cream! Visit our website at www.pyore.com to get your own today! Don’t let the brisk fall air cause cracks and damage, protect your skin with our Healing Argan Facial Oil. Just simply add a few drops to your daily moisturizer for a hydrating booster or use it as is! 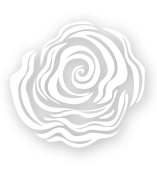 Visit www.pyore.com today to get your very own! To make blemishes go away faster, don’t pick at them! The bacteria on your fingers will create more redness, and any attempt at popping will make things worse! 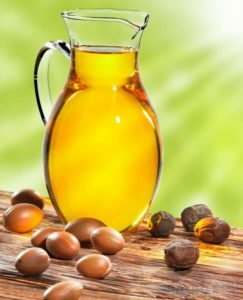 Argan oil can help prevent stretch marks by improving the elasticity of the skin! 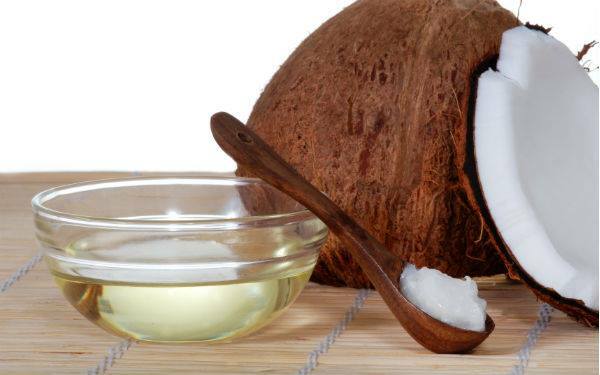 The more you hydrate your cuticles, the stronger your nails will be. So use any excess moisturizer on your cuticles for long and healthy nails! 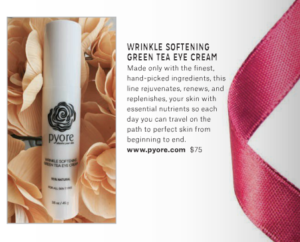 Be sure to pick up this months issue of New You Media​ and check out the ad for our new line of skin care products ! 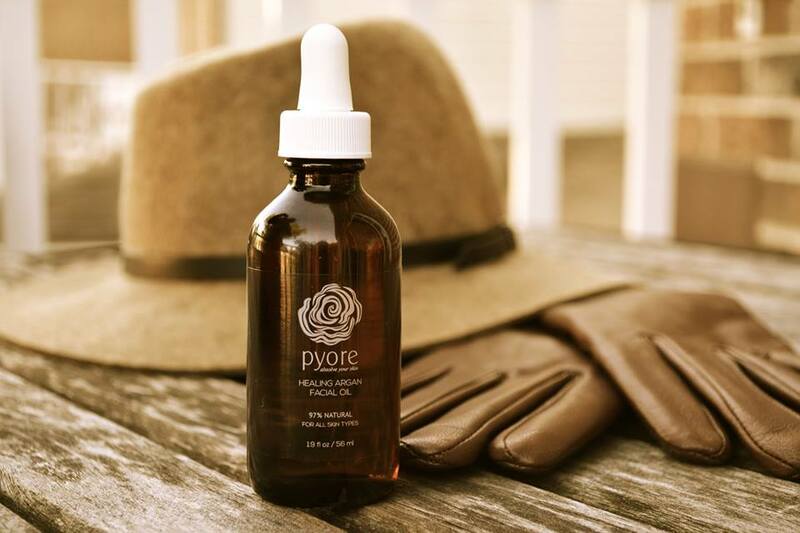 Visit us at www.pyore.com to give our products a try ! 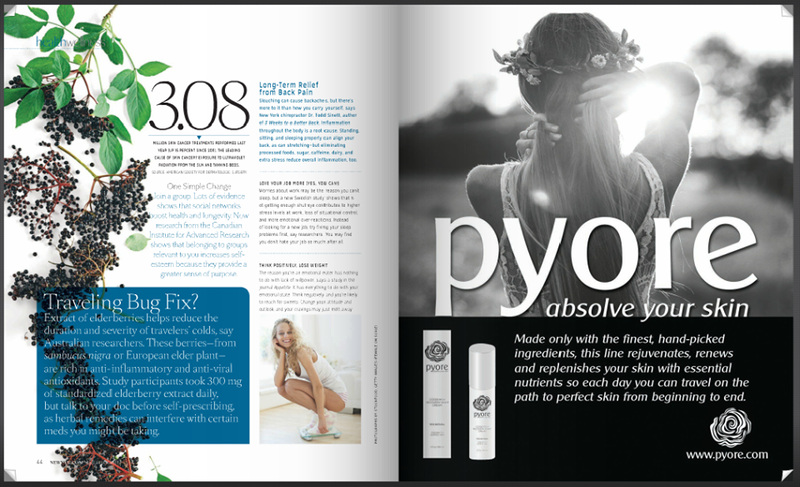 If you haven’t already visit us at www.pyore.com and give our Argan-Apple Nourishing Night Cream a try! Don’t forget to protect your skin while trick-or-treating on this brisk fall day! 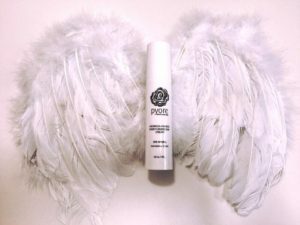 Visit our website at www.pyore.com and give our moisturizers a try ! When Skin is freshly exfoliated lotions and oils are better absorbed.